increased stays in shared, short-term residences (e.g., hotels/ motels, Airbnb). Furthermore, the warmer weather accelerates bed bug development, from 4 months to 1.5 months. This means that the bed bug population actually increases over the summer months. Therefore, due to various factors bed bug infestations actually spread more widely and bed bug populations increase over the summer months. While this reality can undoubtedly cause problems for your property having a proactive and consistent strategy to address bed bugs is an effective mitigation plan. Read below about a recent bed bug inspection we conducted at a major Midwest university to help them address a specific bed bug complaint. With nearly 21 million students expected to attend American colleges and universities this fall it is no coincidence that nearly half of pest control professionals have encountered bed bug infestations at colleges/ universities. 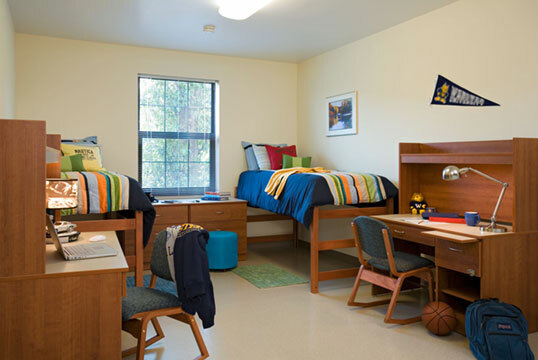 CDIS recently experienced this firsthand when a major university in the Midwest contacted us to conduct an emergency inspection of its 1,500 dormitories. Within 24 hours we mobilized multiple certified teams on-site and systematically inspected 1,500+ dormitories over a four day period. This situation is not atypical. Bed bugs thrive in areas of high concentration with people and their belongings as colleges/universities are particularly vulnerable given their constant circulation.